We design games for core gamers. Bad Seed is an Italian startup founded in 2014 with the mission to create innovative, high quality mobile games. Since then, driven by a core team of former Ubisoft developers, the company has released three titles to widespread acclaim. 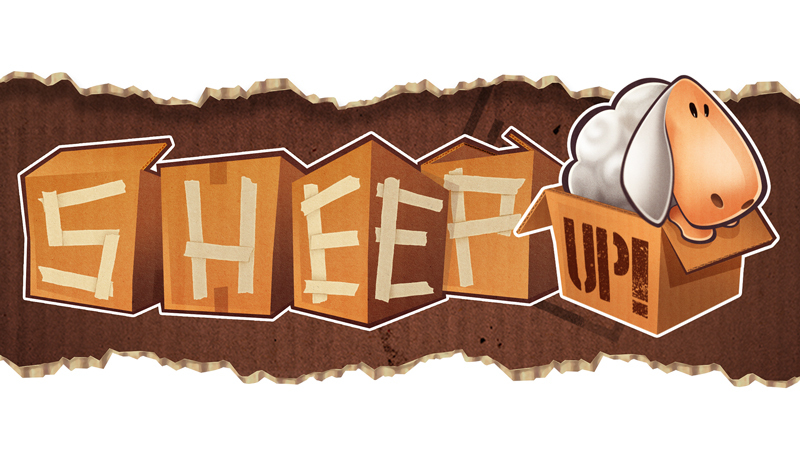 Sheep Up!, Bad Seed’s debut production, totalized more than a million downloads and was granted several awards. 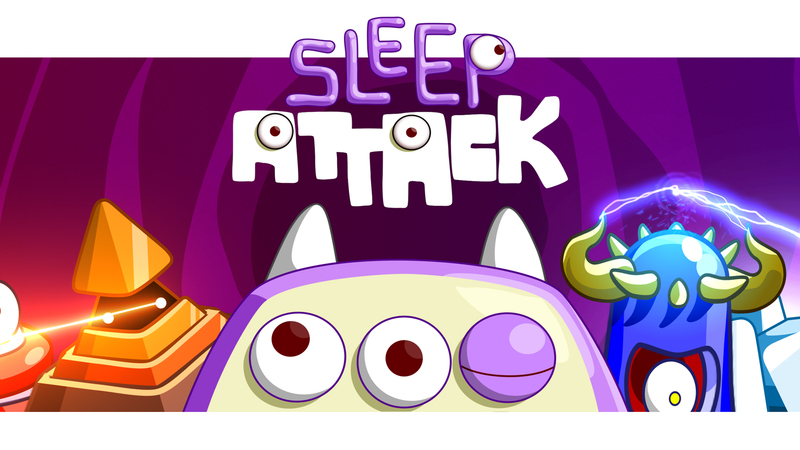 The successive game, Sleep Attack, was praised by both critics and public for its fresh take on the tower defense genre. 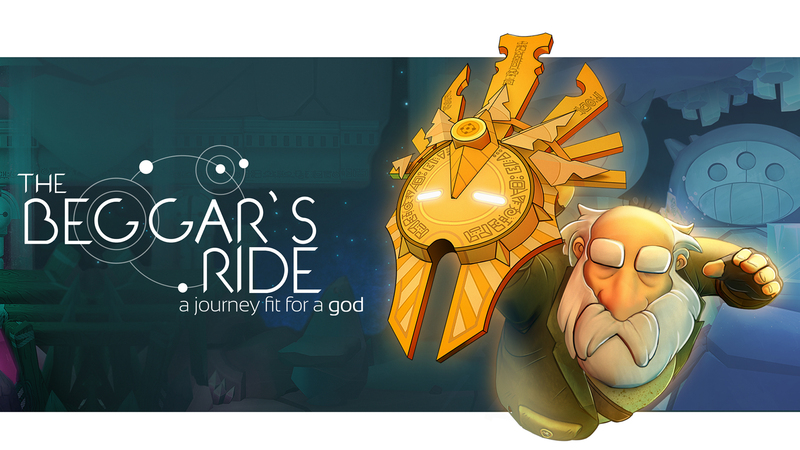 Finally, with The Beggar’s Ride the company delivered a title whose quality broke the boundaries of mobile games and was successfully ported to several platforms, including Steam and WiiU. 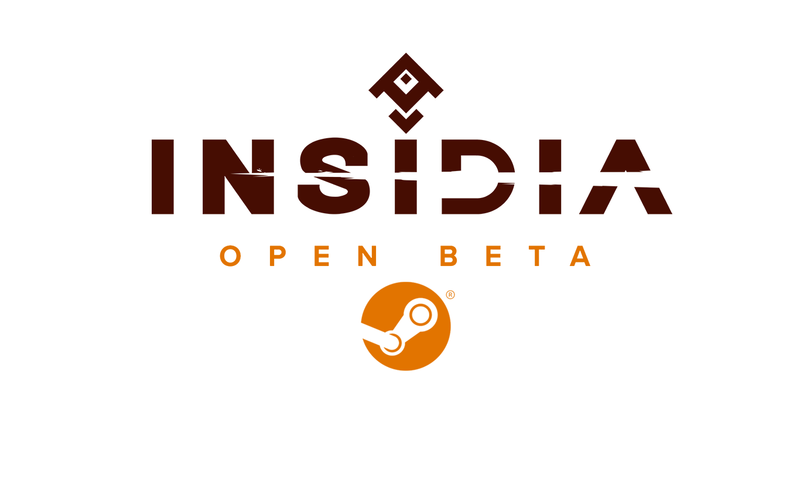 Bolstered by this achievement, Bad Seed is now ready to take its journey to a next level and establish its presence in the multi-platform market with Insidia, a tactical game of frantic duels and turn-based mayhem.